Last week on a sunny cool Thursday, my mother, a few overseas friends and I went hiking at the subject trail. We finished the trail in three hours. We scaled some steep hills on the first part of the trail, but aided by the paved steps, even my over eighty years old mother found it a pleasant exercise. Along that part of the trail, we saw mountains of different species of plants. As a matter of fact, I have gone through that part of the trail not too long ago and it was covered in my post about two weeks ago. The second part of the trail started from what the local people called the windy pass and zigged zagged all the way down to the bottom of the mountain. The views of the reservoir from the pass were breathtaking and the breathtakingness increased along the way. 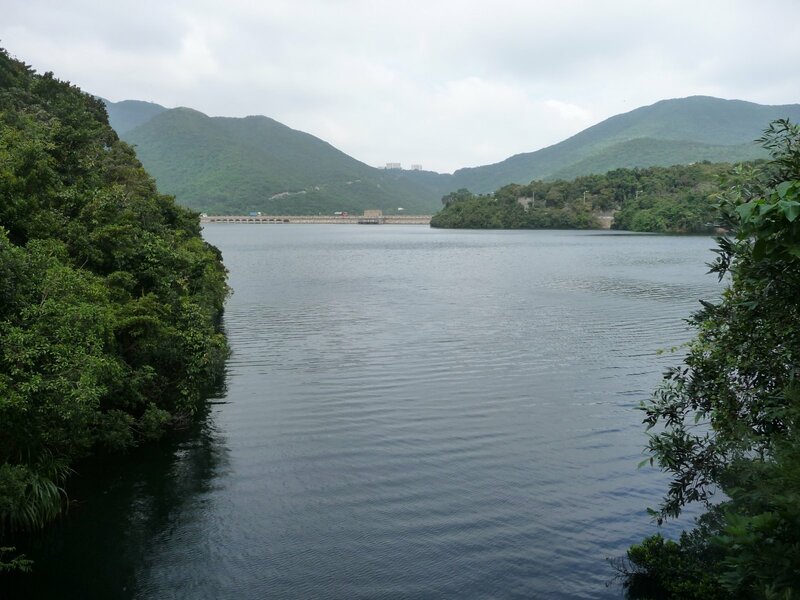 There are in fact three reservoirs which make up the Tai Tam Reservoir. 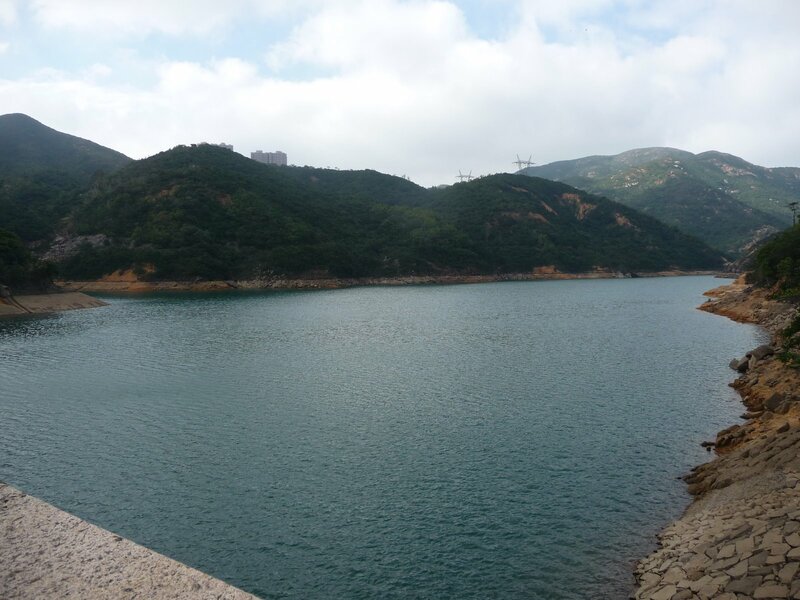 The water of the reservoirs was so clean, the air was so fresh, the atmosphere was so serene, and the mountains were so green, I feel we, Hong Kong, are blessed. 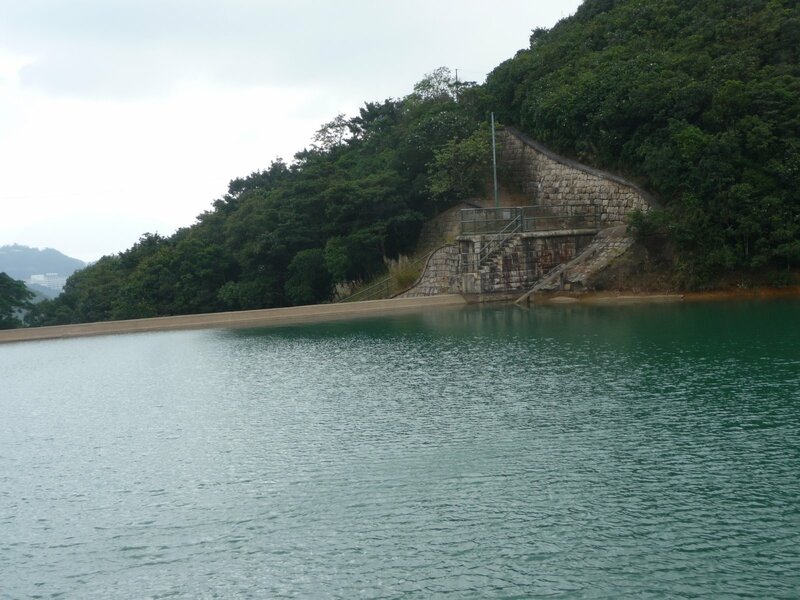 My overseas friends were amazed that Hong Kong got such beautiful country park yet little known to visitors. According to them, a trip like this could be fit for a one day event and made some tourists stay one more day in Hong Kong . 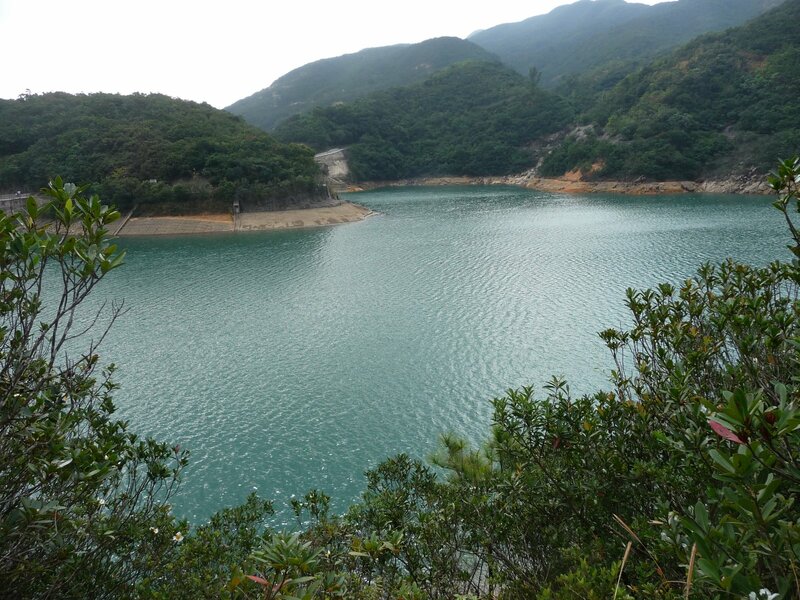 It’s great to kown that Hong Kong has such a natural place. I guess part of the reason why it’s so little known to travellers is that generally they don’t visit Hong Kong to see the nature. It’s a great place for local people, but for travellers, maybe it’s just not so attractive as Victoria Harbour, which HK is globally famous for.